Posted April 11th, 2019 by alexander.hassoulas@upkeepmedia.com & filed under Landlord Tips, Uncategorized. Congratulations on becoming a landlord. Sure, the journey wasn’t that easy, but you endured it all and made it to the finish line. Well, if you are like most investors in Kansas City, MO, your investment goal is to make money. In the rental business, this means earning a rental income. Now, a lot goes into making sure you earn that rent check at the end of the month. 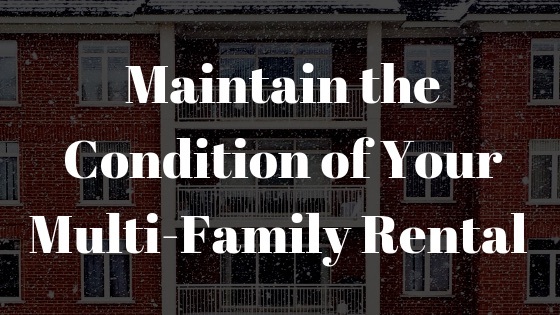 Essentially, you have to know how to properly self-manage your multi-family rental property. If you are just getting started, this won’t be easy. Landlords have a lot of responsibility. Marketing: A vacant rental property is every landlord’s worst nightmare. As such, you have to know how to properly market your rental to the right audience. Legal Compliance: The rental business is one that is governed by many laws. Such laws include Fair Housing Laws, Habitability laws, and Missouri landlord-tenant laws. As a landlord, it’s your job to inform yourself on these rental laws. Tenant Screening: Getting good tenants is key to a successful rental business in Kansas City. That’s why successful landlords always insist on having a thorough screening process. Rent Collection: Gone are the days of asking tenants to drop their checks at your office. You must be well-versed with contemporary rent collection methods. Property Repairs and Maintenance: Landlord-tenant laws require that you keep your property to certain standards. You should have a team of contractors at your disposal to handle any maintenance requests. Funny thing is, all these tasks directly affect your rental business’ success. So, how can you make your job easier, and ensure the conditions of your rental property? Well, continue reading to find out how. As already mentioned, managing a multi-family rental property isn’t easy. It requires dedication and hard work. From property marketing and tenant screening to rent collection and evictions, landlord responsibilities can quickly wear you down. That’s why successful rental managers in Kansas City insist on using checklists to organize your business needs. The checklist details all property management tasks that must be taken care of. 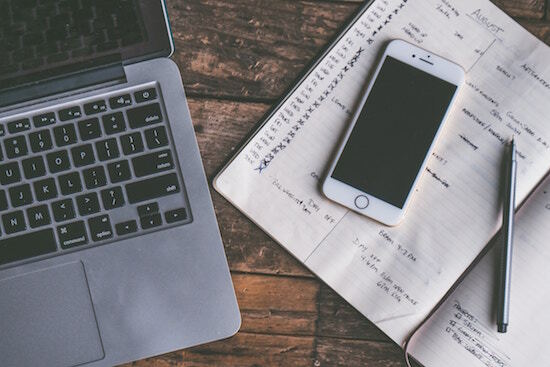 By creating a list, it’s easier to keep up with all tasks that must be completed to improve your business’s efficiency. Sounds obvious, right? However, you’d be surprised by the number of landlords that overlook this crucial duty. As a landlord, Missouri landlord-tenant law requires you to adhere to habitability laws Essentially, the law requires that you provide your tenants with a livable, safe, and clean property. This includes riding the apartment of any pests; ensuring there is electricity, heat and hot water available on a regular basis; and making sure the apartment is safe to live in. To guarantee adherence to this fundamental law, periodic inspections are key. The greatest thing about conduction regular property inspections is that you can catch a problem before it become serious and costly to fix. Overall, there are two main advantages to carrying out property inspections. One, your tenants will enjoy high quality living. They will be happy and may rent long-term. And two, you’ll help protect your investment. Addressing a small foundation issue early on, for instance, can help you save thousands in serious potential repair issues down the road. You’ve probably heard about those scary landlord horror stories. Where, for instance, a tenant dumped marbles down the drain because the sink was clogged. Or, where a renter removed the kitchen island and brought it outside by the pool because they needed an outdoor serving area. May sound funny, but, these things actually do happen to Kansas City landlords. That’s why successful multi-family rental property investors always insist on having a strong lease agreement. 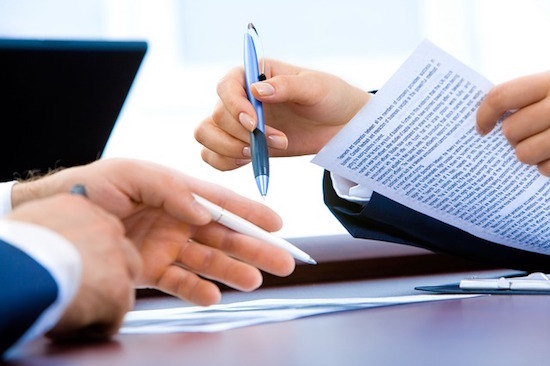 Remember, a lease agreement is a legally binding agreement between you and your Kansas City tenant. It spells out the rights and obligations of each party. It helps to avoid any confusion and misunderstanding during the course of the lease term. Due to that, it’s important that it includes all the important rental rules. If the drafting process seems daunting, please seek professional services from a local real estate professional. 4. Have a sound and effective rental procedure. Having pre-defined procedures can help make running your rental property a lot easier. A good example of a pre-defined procedures is the tenant screening process. Your tenant screening process should be planned and, even more importantly, be legally compliant. According to the Fair Housing Act, you must treat all your tenants fairly and equally. This means asking all potential tenants the same screening questions. Whether it’s during tenant screening, handling disputes, offering services, or evicting them, the process must be fair and equal to all. 5. Advertise your vacancies at the right time. Rental vacancies are every landlord’s worst nightmare. Without a renter, your rental income takes a dive. This is the last thing you’d want after spending a fortune acquiring your multi-family investment. For this reason, make sure you advertise your rental vacancies at the right time. So, what exactly the right time? It’s usually when your current tenant expresses a desire to move out at the end of their lease term. They are supposed to inform you two months prior to the end of the lease term. So, it’s during that time that you should prepare a rental listing ad and have it posted on multiple rental marketplaces. There you have it. Five proven tips to help ensure the conditions of your Kansas City, MO multi-family rental property. And, if you find self-managing your rental property daunting, please consider hiring a professional property management company. They have the experience, skills, and resources to take your investment to the next level.